It’s time to give your roof the TLC it deserves by making sure it’s in good shape following the winter season. To do this, there are few maintenance tasks you need to accomplish within the next few weeks. Here’s what you need to do. The first thing you need to tackle is your gutters. Your gutters have likely accumulated a lot of debris like leaves and sticks over the past few months. If you don’t clear all of that junk out of your gutters, you’re going to deal with flooding and potential house damage once the classic spring showers arrive. Take a rake or a broom, or even use your hands to remove all of the excess junk from your gutters as soon as possible. Take a look up on your roof to see if any of your shingles are damaged, curling, or loose. 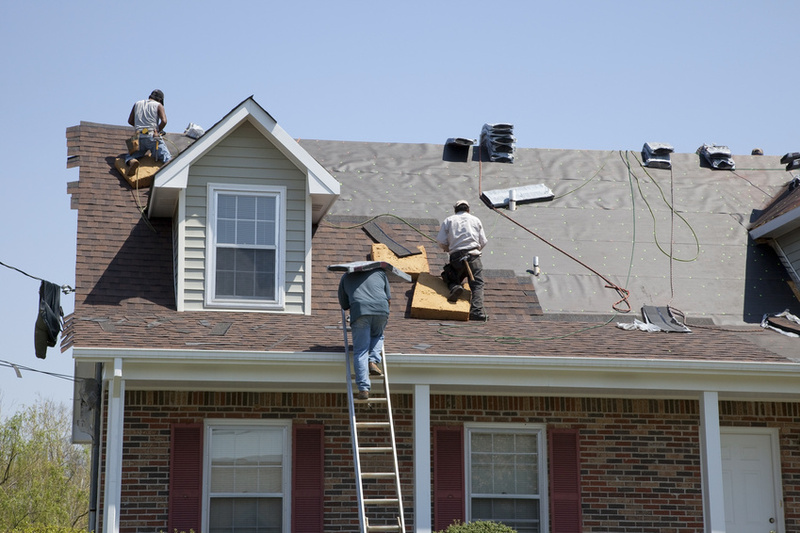 If that is happening to any of your shingles, you need to have them replaced immediately. If you see any nails sticking out of your roof, they need to be addressed and hammered back into place immediately. If your shingles are looking irreparable, it may be time to reach out to a roofing service so you can have everything replaced once and for all. 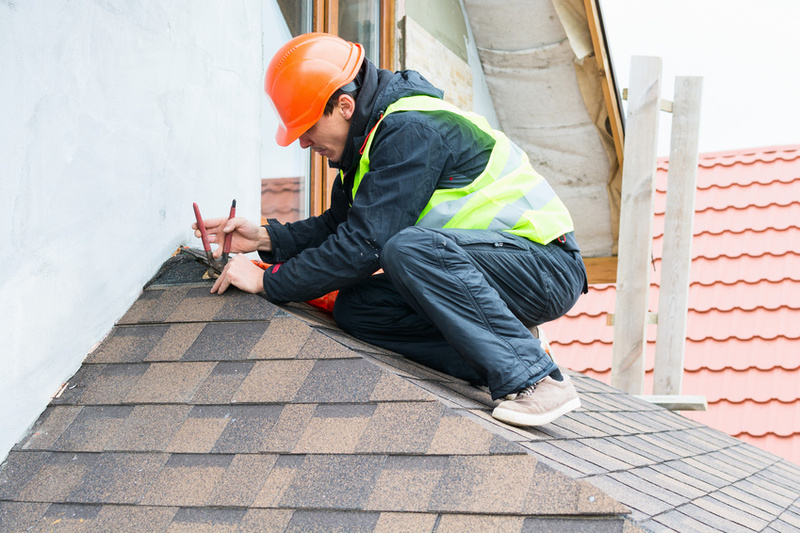 In normal circumstances, your roof should be inspected at least once or twice a year, so you can take the replacement as an opportunity to have your roof as a whole looked at. Since your roof is directly impacted by anything that falls from the sky, there’s a chance the sleet and snow from winter could have done some extensive damage. Checking for leaks both inside your home and up on your roof is key, especially during this time of year. Any dark, discolored, or soft spots on your roof should be looked at by a professional immediately. These leaks can cause your roof to rot and can completely destroy your insulation. Get any leaks repaired as soon as you can to prevent interior damage. Before heading out the door to the various spring activities you have planned this year, take a look at your roof. 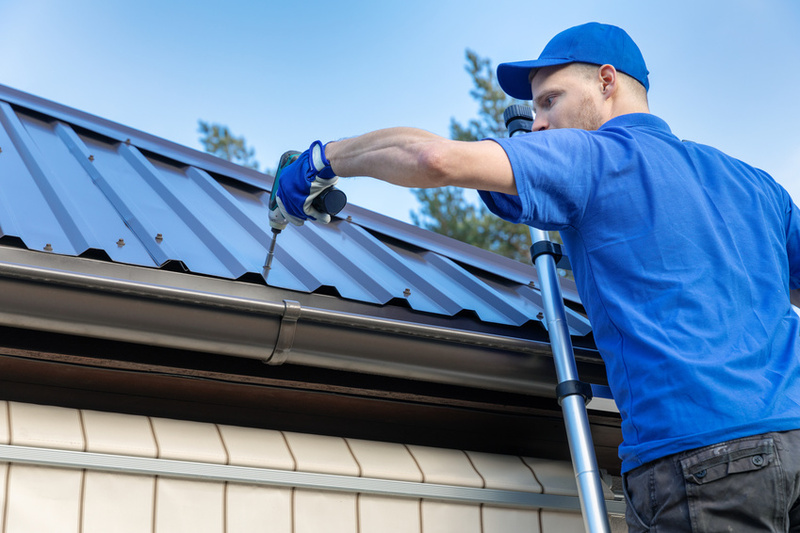 Clean out your gutters, check for leaks, and check to see if any of your shingles need repairing. Getting all of this taken care of as soon as possible can help prevent serious issues in the future.